Our donated funds go straight back into developing United Amayi programmes and paying our fantastic teachers and coordinators. Our UK team are volunteers who do not receive payment from the charity. We are constantly trying to make it easier to donate to United Amayi. So while we are working on integrating payments to our website, please click the button below to donate through our JustGiving site. 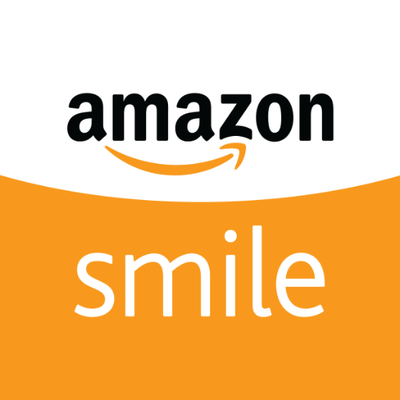 Alternatively, you can donate to United Amayi without spending any extra money by making us your chosen charity with Amazon Smile. Donate to United Amayi through your every day purchases!